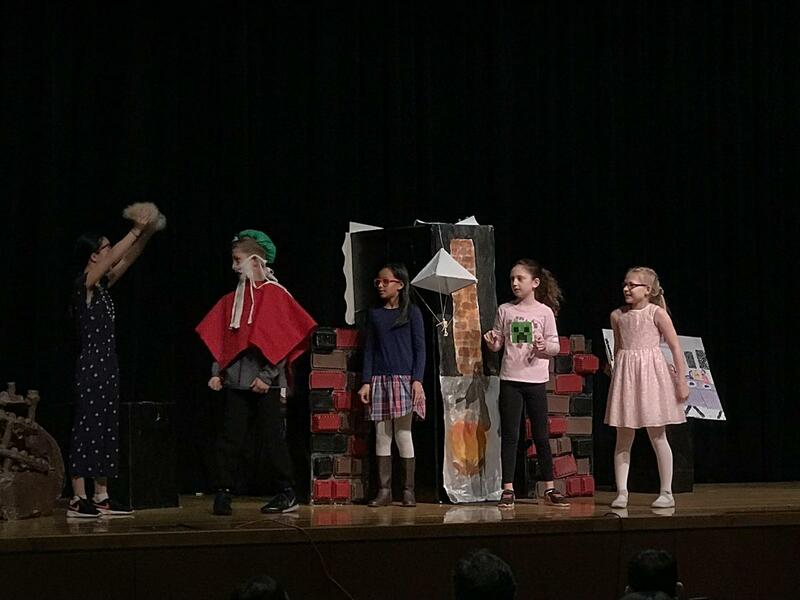 The performances showed such a strong sense of teamwork, commitment, and creativity!! Seeing months of hard work and preparation come together is incredible. Our students certainly made Cranbury School proud!! 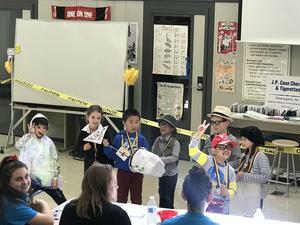 Kindergartners and First Graders, coached by Mr. Harmon: Clare Harmon, Tristan Cannon, Alex Pitts, Gabby Schmidt, Luke Ftikas, Soham Ghosh, and Albert Zhou. 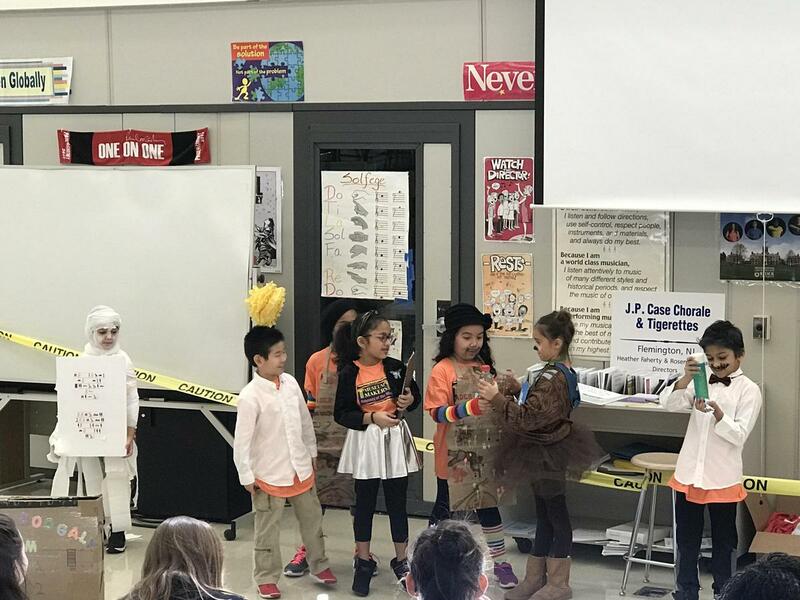 Second Graders, coached by Mrs. Kietlinski and Mrs. Forst: Anya Kietlinski, Nico Kietlinski, Matthew First, Matthew Lee, Kyla McCray, Ava Huang, Shavoni Mukkamala. In Division I, we had four teams representing Cranbury School. In Division II, we had one team representing Cranbury School. Congratulations to all of our student participants and to Odyssey of the Mind Co-Coordinators Christine DeJesus and Karin Weiner!